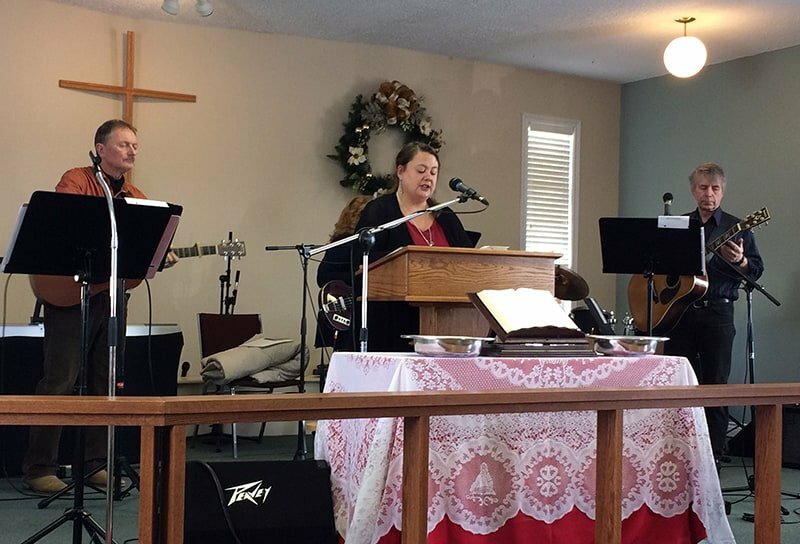 We are a Christian congregation located in Mount Pearl, and serving the island of Newfoundland. Thank you for coming here today. Our hope is that we can help you explore the Christian faith, find hope and healing through Jesus Christ, and connect with like-minded brothers and sisters with whom they can share the journey. Our belief is that the deep roots of Methodism on this island are ready to spring up in new life. Learn more about our denomination.